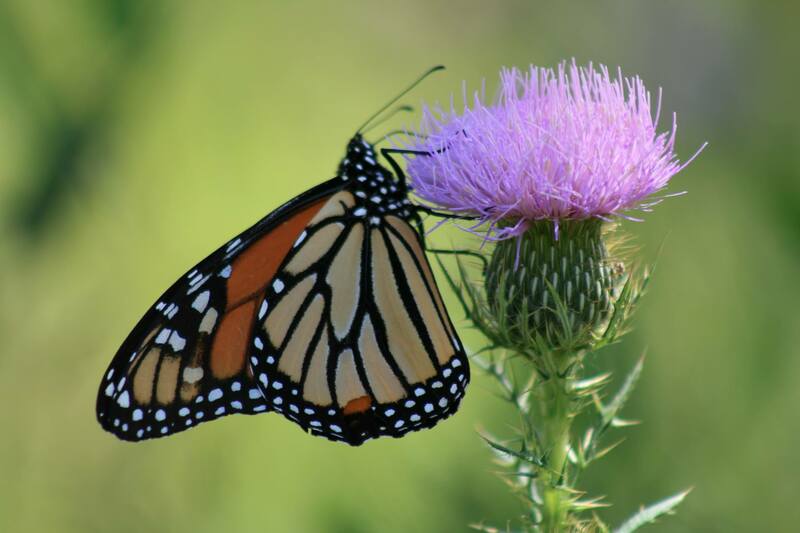 The University of Tennessee Arboretum Society will present its third annual Butterfly Festival on Saturday, August 4, from 10:00 a.m. to 1:00 p.m. at the UT Arboretum Auditorium and surrounding grounds, 901 S. Illinois Avenue in Oak Ridge. It is cosponsored by the UT Forest Resources AgResearch and Education Center. The gate will be open at 9:30 a.m. The event will take place rain or shine. The event, which drew hundreds of area participants in 2017, is designed for children and adults of all ages. There is no admission charge and there is ample parking in designated areas of the UT Arboretum adjacent to the event. The day’s highlight will be the release of monarch butterflies at noon. It is suggested that butterflies be purchased early in the day due to limited supply-butterfly sales start at 10am. We invite children to help release the monarch butterflies, which will be offered at a cost of $10 per butterfly to cover costs. Cash or credit cards will be accepted. For the safety of all, the use of butterfly nets at this event is strictly prohibited. The festival will feature five local artisans and one native plant vendor, Lori McAllister of Tennessee Naturescapes (http://www.tennesseenaturescapes.com/) from Clinton. Lori will be bringing a large selection of locally sourced nectar and larval plants for butterflies and other pollinators. She will give away one free butterfly weed plant for each family with a child while supplies last. Butterfly weed is the host plant for the monarch butterfly. Food vendors include Dano’s Hotdogs, featuring hotdogs, hamburgers and lemonade. Mediterranean Delight will offer Middle Eastern fare and Razzleberry’s of Oak Ridge will offer ice cream. The UT Arboretum Society will be selling bottled water for $1.00 each. From 10:00 a.m. to 12:00 p.m., there will be music by Boogertown Gap, an old-time string band. Craft activities will be available for children at a cost of $1 ticket per activity or $5 for six tickets. From12:30 to 12:45, after the butterfly release, Abdullah Almsaeed, developer of the exciting new app, Tree Snap, will explain how to record trees in a national database. Children of all ages will enjoy seeing Dr. Jerome Grant and his students at the UT insect Zoo, a travelling exhibit of insects. The goal of the Insect Zoo is to have fun while sharing knowledge of insects with others to help them appreciate the important role of insects in our environment.